Lee Ann is pleased to announce the publication of her latest recording. The Novel of the White Powder by Arthur Machen is a short story in the horror genre by a master storyteller. A young woman, Helen Leicester, becomes concerned about her brother Francis when he begins spending all of his time locked in his room studying. At first Francis insists that he is fine, but eventually admits that he is not feeling well and agrees to see the family physician. The doctor prescribes a medication – a white powder which is mixed with water – and Francis begins to feel better. However, this “cure” doesn’t last very long and Francis begins exhibiting peculiar and disturbing behavior. The horror of the white powder has just begun. Arthur Machen originally wrote this story as part of a series in a book called The Three Imposters. The story stands on its own as one of Machen’s classic tales of terror. To listen to a sample and/or purchase visit Audible here. 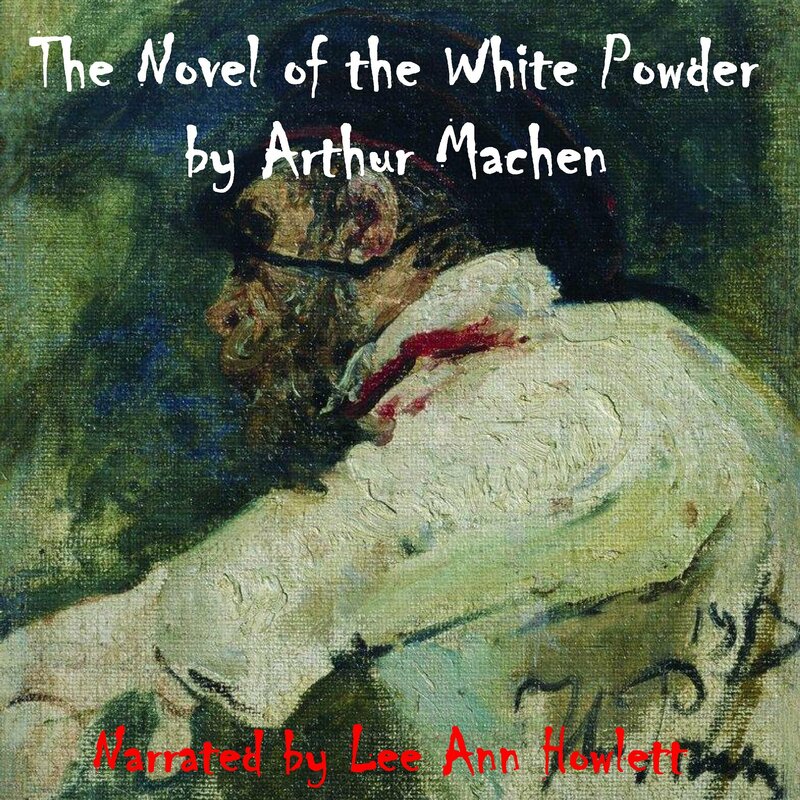 Posted by lahowlett on November 17, 2014 in Uncategorized and tagged Arthur Machen, audiobook, horror, short story, The Novel of the White Powder.